BayView Senior Assisted Living changed ownership in 2015 and is family owned and operated. We have seen our own loved ones deal with extensive memory care issues, and are dedicated to providing a loving, supportive environment for our residents and their families. We provide 24-hour assistance, 7 days a week in a 17 bed home atmosphere in the beautiful residential neighborhood of Point Loma overlooking San Diego Bay. BayView is dedicated to offering gentle, individualized care and support services for residents living with Alzheimer’s disease or other types of dementia, while improving the physical, social, and spiritual capacity of their lives. Our innately authentic and genuine caregivers offer unparalleled service to our residents in a uniquely comforting atmosphere. Our caregivers are the best in the industry. We are dedicated to the training, development, and retention of amazing staff that cares for our residents like their own family. They embrace BayView as home, and treat each resident with loving, compassionate care. Our specialized training program and sponsored continuing education programs geared toward their personal and professional growth ensure dedicated staff that takes ownership and pride in being part of the BayView family. 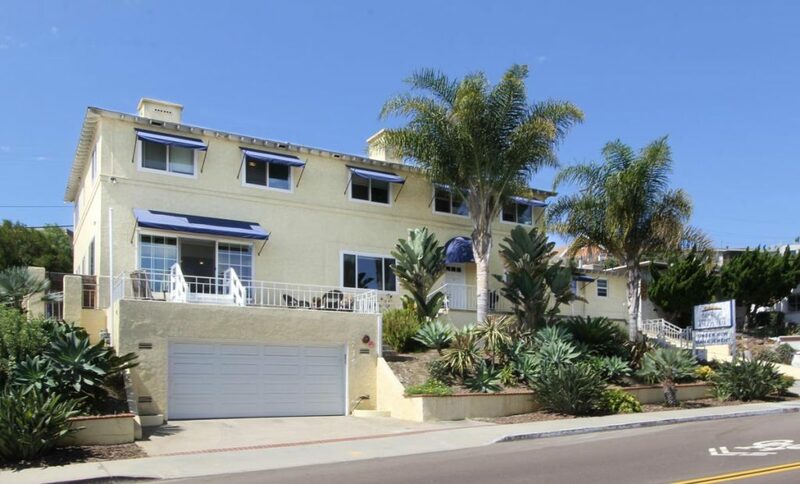 BayView is located in the beautiful coastal community of Point Loma next to downtown San Diego. 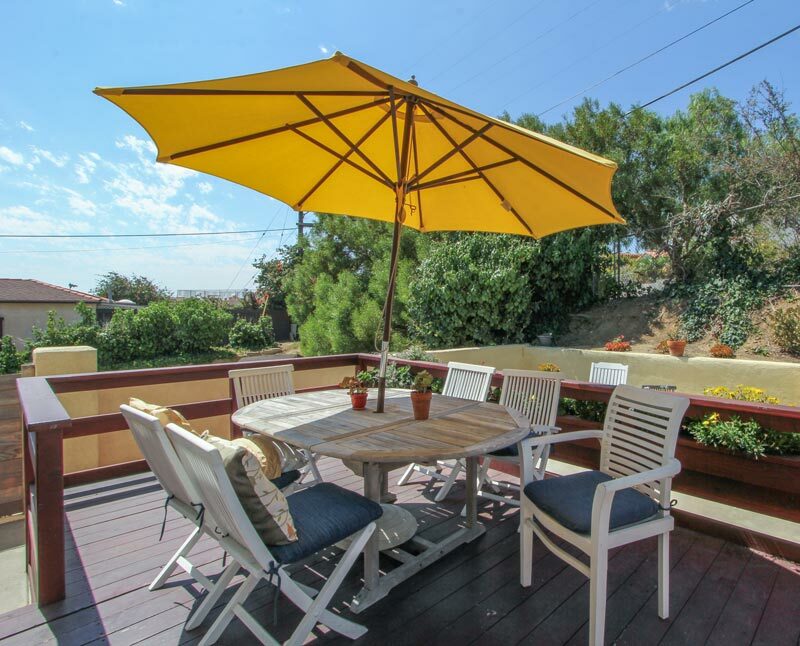 We are situated next on a hill that overlooks the San Diego bay, Downtown, the Coronado bridge, North Island Naval Station, and the Pacific Ocean. BayView was originally a convent to the neighboring St. Agnes parish, and has been a staple in the community for many decades. With recent renovations and upgrades BayView aims to provide a cozy, yet refined atmosphere to its residents and neighbors, We are proud to be part of the Point Loma community, and serve those around us.